There is a MUCH easier way to install DRL on ANY car. 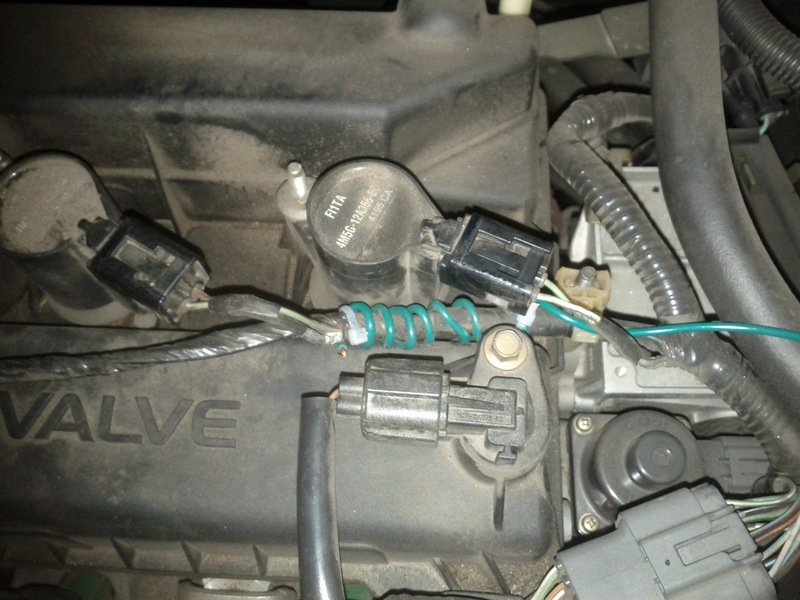 at the ignition cylinder, using your multi-meter, find the wire that becomes +12v when the key is switched to RUN. splice into that wire a fuse holder, and fuse it as at 1 amp. run this wire to the steering column and find the wire off the turn signal lever that goes to +12 volts when you switch the parking lights on. connect this, and your job is complete, and it only cost a $5.00 fuse holder. now so long as the ignition is switched to RUN, the parking lights will be on. everybody recommends the stupid kit at Canadian tire, and most installers will TELL you that they installed it under the dash, when really, they threw it in the garbage and did exactly what I just outlined. Thank you, John. I love this suggestion. It sounds like this turns on the parking lights when the key is switched to RUN. The stupid kit at Canadian Tire caused my low-beam headlights to turn on instead. Are parking lights good enough? can I use this module with the High Beam instead of Low Beam for DRL? How does the module work, does it cut down the voltage of the headlight to a certain percentage e.g. 40% or is it steady at 100%? If it does then I would not be able to use the High Beam for DRL due to it will blind car coming towards me even its bright daylight. I live in CA, USA and its not that strict in regards to DRL regulation, however, I’ve been hoping of having a DRL feature on my Mazda 3 HB model’05 but using my HighBeam instead of LowBeam. I already converted my Low Beam in to HID but not the High Beam. Hi, thank you for asking. I’m afraid I can’t be much help to you. I don’t know much about the module beyond installing it in my car. I don’t know if it will work with high-beam headlights. I do believe, from watching it in action, that it aims to deliver full power to the headlights; it does not reduce the voltage. I should also note that as of early to mid-2015, the module has stopped turning on the headlights as part of daytime running lights. Only the parking lights illuminate now. I interpret this as a malfunction in the module. The result is still legal according to my reading of “Daytime Running Lights” in Motor Vehicle Safety Regulations, as cited above. I have a 2002 American Nissan Pathfinder that I brought to Vancouver in 2006. As required by law I had the daytime running light module installed by Canadian Tire - they got the government contract to do the job - and it is now failing. My fog lights (my daytime running lights) have started going off and on all by themselves. And now my right headlight only comes on when on high beam. The Hamsar DRL modules can’t be repaired, I contacted them directly to find out, they have to be replaced. So I got a quote of $475 from my Nissan dealer in Burnaby to replace the DRL module. Is there anywhere I go to in Vancouver or Burnaby that can do the job for a lot less? 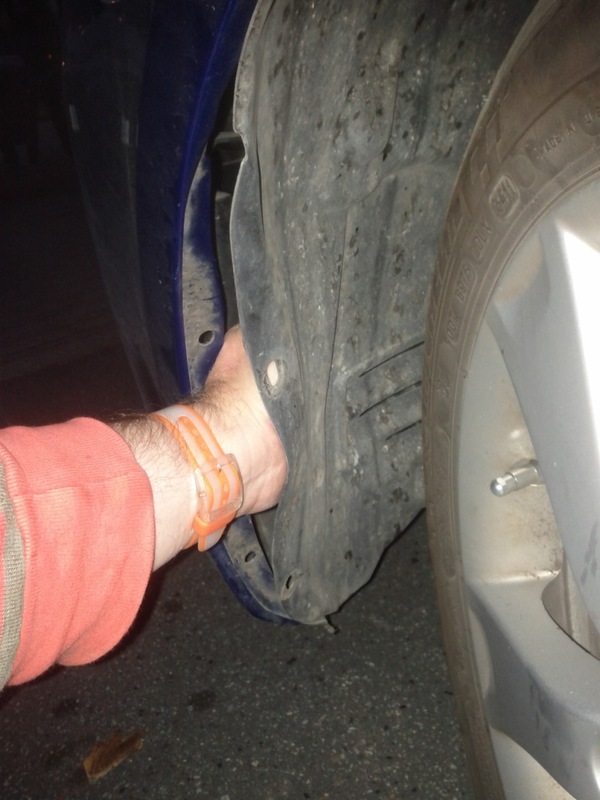 I just spent a fortune with them to replace the immobilizer and brakes. You might want to check if your right headlight bulb is burned out. Put in a new bulb and see if that fixes the problem. I’m afraid I have no wisdom about who can get the DRL fix done cheaply. Any number of mechanics might be able to insert the fused wire suggested by John above. But I have no specific suggestions. The shop which fixed my lights is gone, replaced by a condo tower.